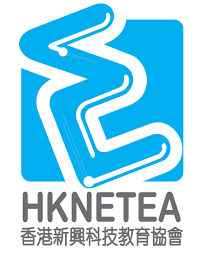 “Vision, Innovation, Knowledgeable and Commitment” is the goal for Talent Development within the HKNETEA: to provide a wide range of activities and services for youths, and give them the chance so they self-improve and develop, train up their spirit of positive outlook and concern to society – finally, to become a new generation of Hong Kong which is knowledgeable, creative. HKNETEA will arrange Mobile Application development course in HK and China region. The organization has a rich scope of experience in teaching mobile app development courses. HKNETEA have also provided a course about mobile development for the HKSAR government. The Hong Kong partner is to also implement no. 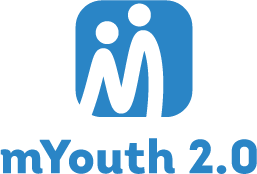 of promotional activities about the mYouth project, and send the Hong Kong representatives to Europe for training. It’s Alex Hung, Project Manager, who will prepare execution plan and schedule for the project activities (training course, competition), and Dennis Ho, Project Coordinator, who will take care for HR and resource management for the project activities.